The iconic Stan Smiths by Adidas and the leather skate sneaker have been long-standing favourites of the fashion pack; from newly confirmed Victoria's Secret models Gigi Hadid and Kendall Jenner to Vogue's Sarah Harris, they're a wardrobe staple for every woman. These trainers deserve cult status because they have been the antidote to many an overdone outfit, and, boy, are they comfy. What's more, it's possible to incorporate trainers into an outfit without giving off the 'commuter in transition' vibe. Good news for us all. 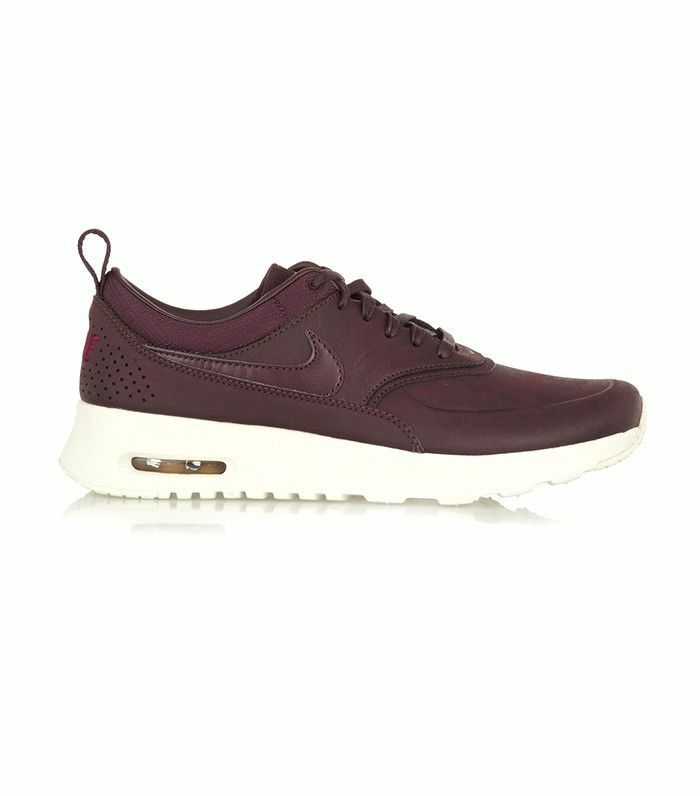 It's all too easy to compile a hit list of our favourite luxe trainers. The dilemma is deciding which pair we add to our wish list. The Barts by Isabel Marant or the Star-Appliqued Saint Laurents, or both?! Scroll down to shop 22 of our favourite It trainers. Which pair will you add to your Christmas wish list? Let us know in the comments below.